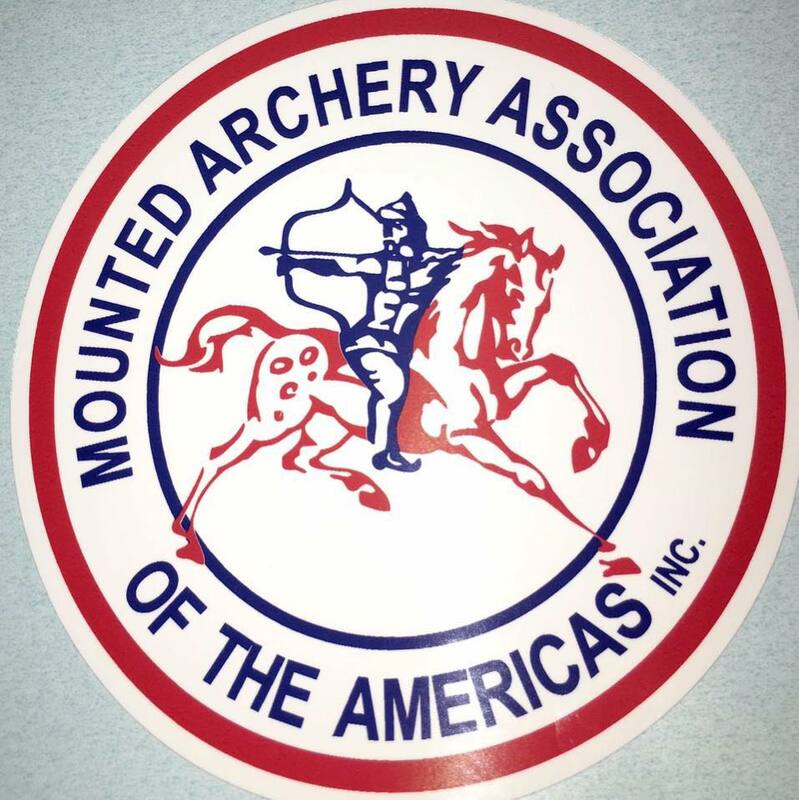 The Mounted Archery Association of the Americas is a non-profit club dedicated to providing its members with information on horseback archery and a means to connect people with an interest in the sport. The purpose of the Association is to recruit and train as many participants as possible throughout all the Americas, and to attract the widest possible audiences to view this beautiful and dynamic action. Go to the website to learn more!